ongoing support—a comprehensive set of solutions to address every phase of the mobility lifecycle. Enterprise Mobility solutions by TOPS integrate smartphone with your traditional office environment around fixed workstations. Build the workplace that enables choice of device and applications and on-demand access for your capabilities. Comprehensive, intelligent protection against today's advanced attacks with single sign-on across devices, your datacenter, and the cloud. Held employees accountable for actions and make them less likely to make mistakes or take other actions that might compromise operations. We make that your employees are not sending sensitive or critical information outside the corporate network, deliberately or accidentally. Encourage your employees to work on their personal devices such as laptops, tablets and smartphones and raise their productivity. Increase employee productivity, empower your mobile employees to collaborate in real time, reduce costs, and provide a personalized consumer experience with an integrated solution from TOPS. We provide a centralized comprehensive view of the enterprise and BYOD mobile assets so that you can see all of the devices at one place. 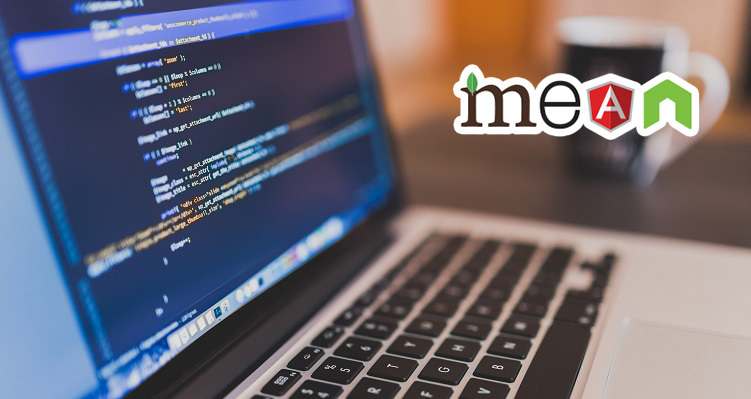 We enforce on-device password policy, data backup/restore policy, access control policy, including configuration for Exchange ActiveSync, WI-FI, VPN and APNs. 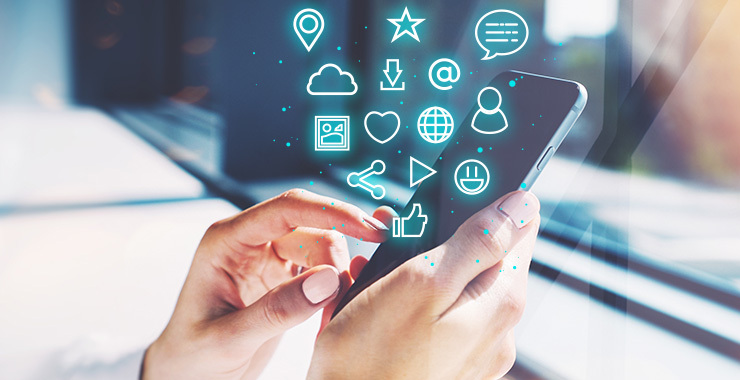 TOPS' Enterprise Mobility solutions allows enterprise IT to define which on device applications are mandatory and which are prohibited. TOPS' Enterprise Mobility solution enables IT personnel to assume complete control over the enterprise mobile devices from remote locations. Locate a device on a map or via its alarm; lock access to it; wipe on-device data from remote location and back-up and restore device data. Calculating the efficiency of an outsourced process is tedious as many parameters are involved. TOPS issues intelligent enterprise apps to make the process simpler. Managing employees’ devices under BYOD program isn’t easy for your human resource team not until they insist on our Enterprise Mobility solutions. Audit bureaus as well as other compliance agencies have to manage a remote workforce through a set of strict security protocols. Our Enterprise Mobility solution is what they need. Education institutes require the students to remain in a strict framework of routine prescribed by the authorities. With the right policies, our mobility solutions ensure a strict routine. A great deal of workforce of an NGO is working on-site from where it gets difficult to manage them. Our Enterprise Mobility solutions ensure a central management console. Managing a service center with so many incoming requests and technicians is a tough bet. We provide enterprise solutions devised around your way of working. 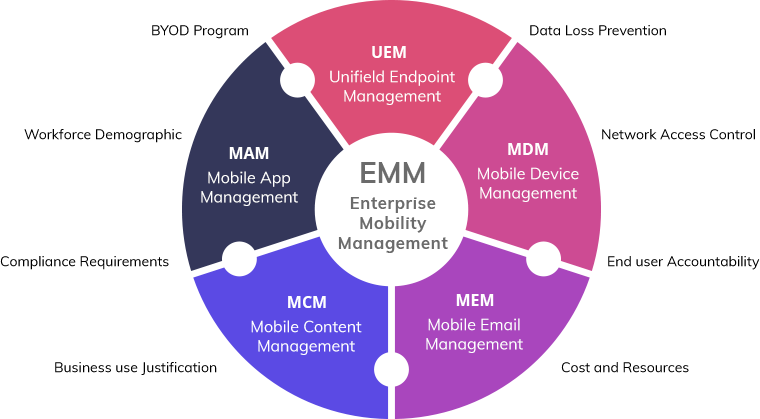 What are the challenges of Enterprise Mobility environment? How to best control security exposure. How to maximize device capabilities across the business realities. How can TOPS improve Enterprise Mobility? Shifting to new mobile devices. Does the TOPS' Enterprise Mobility support BYOD? 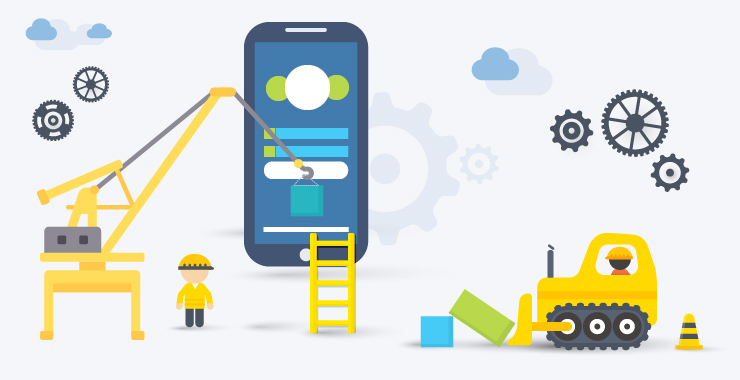 Yes, our mobility solutions are developed around BYOD and enterprise applications are available for iOS, Android and the web. Is the policies profile universal? No, these can differ by the managerial level or by their professional department, pending their daily tasks. How TOPS' Enterprise Mobility solutions solve the problem? Protect the connected employee and organization by managing risk situations. Monitor mobile assets utilization and control outlays. Is the solution delivered in SaaS? The solution is available both via the cloud or an on premise deployment. Is the data and communication safe? All communications are encrypted using industry standard HTTPS and SSL. The private data that is stored on the system server is encrypted. There is a clear segregation between different customers and users. One customer cannot see the information from another customer. One user cannot control another user’s device. Can I remotely operate device without making the bearer aware? Device management regarding policies management can be done without the awareness of the device holder. A remote takeover for support purposes requires that proactive consent of the device holder.